Septic tank pumping—Pumping out your septic tank every three to five years is one of the best things you can do for your entire septic system. When we pump out septic tanks, we take the time to thoroughly clean and empty the tank to maximize time between cleanings. Septic maintenance—There’s nothing worse than running into an unexpected septic emergency. Luckily, we’re here to help you maintain your system, so you can prevent expensive and extensive repairs. We’ve been providing septic services in the Ridgeland area since 1965, and we let this experience guide us whenever we’re presented with a new job. We also value client education and will always make sure you feel confident in what we’re doing as we work on your septic system. We can jet clean sewer lines and storm drains from 3- 72 ” in diameter. With the use of our Vac-Con, we are able to vacuum out storm drain boxes, lift stations, manholes and car wash basins. We can also use a video camera on lines up to 8″ in diameter. 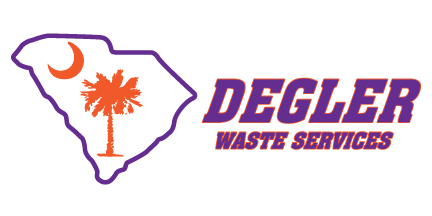 When it comes down to it, you really can’t go wrong letting us here at Degler Waste Services take care of all of your septic needs. Contact us today to schedule a time for service or to find out more about what we do.